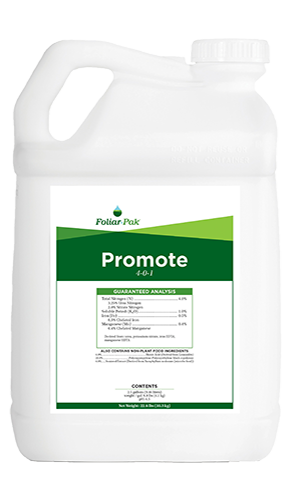 A high-performance foliar program to enhance turf color, improve rooting, and increase carbohydrates is necessary to endure early spring’s temperature and sunlight variability. 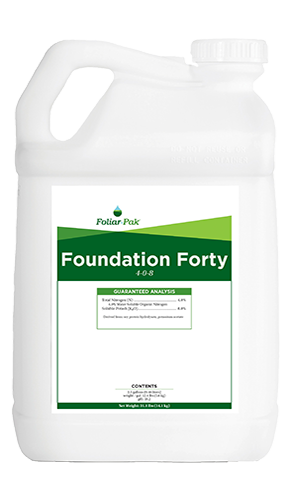 This program will enhance turf repair from winter damage and prepare it for summer stresses. 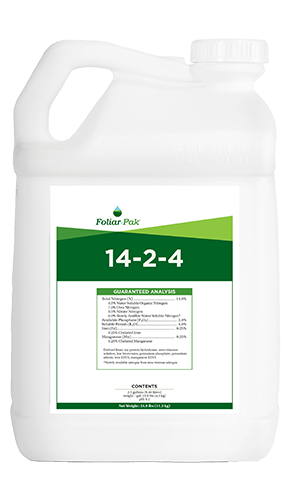 Designed to deliver key nutrients and Foliar-Pak technology to improve summer stress tolerance. Growing cool season turf in the transition zone presents majors challenges. 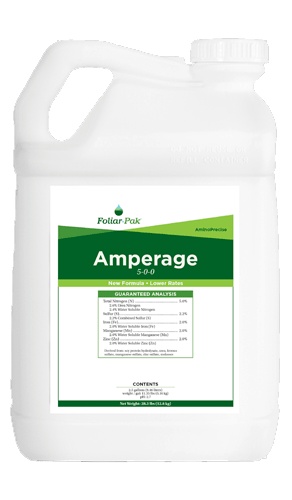 Targeted amino acid formulations load stress-fighting osmolytes and antioxidants into the plant to help overcome these challenging growing environments.